In the contemporary business world, corporate social responsibility (CSR) is an essential brand strategy adopted by large and small corporations. In order to appeal today’s consumers, companies not only need to provide high quality services and products but also need to support social issues and find ways to give back to the community. 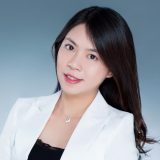 A recent study by Prof. Cao Jie at The Chinese University of Hong Kong (CUHK) Business school reveals that socially responsible firms are proven to be popular among investors. The study “Investor Preference, Corporate Social Performance, and Stock Prices” was conducted by Associate Professor Cao Jie in the Department of Finance at CUHK Business School, in collaboration with Finance Professor Sheridan Titman from the University of Texas at Austin; Assistant Professor Zhan Xintong and PhD student Zhang Weiming, both at CUHK Business School. The team investigated whether preference for social performance influences the investment decision of institutions, which then affects the stock return predictability and stock market efficiency. The study has drawn great attention globally from asset managers and corporate decision makers. It has been presented at the 4th Geneva Summit on Sustainable Finance; Deutsche Bank Global Quantitative Strategy Conference in NYC; Institute for Quantitative Investment Research (INQUIRE) European Conference in Budapest; Chicago Quantitative Alliance, Asian Pacific Chapter (CQAsia) and Bank of America Merrill Lynch Conference in Hong Kong. Drawing the attention of policy makers, it has also been presented at China Institute of Finance and Capital Markets, the research center of China Securities Regulatory Commission. It has received the best paper prize in the 26th Conference on the Theories and Practices of Securities and Financial Markets in Taiwan. Mispricing happens when a stock’s market price doesn’t match the true value of the company. Some investors would try to identify the mispriced stocks in order to beat the market. The most famous example is Warren Buffett, who have known to beat the market by investing in undervalued stocks and gained a tremendous amount of profit. However, socially responsible investors seem to be constrained when they try to trade mispriced stocks, according to Prof. Cao. Prof. Cao explains that a socially responsible investor will shy away from a firm with bad social performance, even though it will deliver a positive risk-adjusted return in the future. On the contrary, the investor would be reluctant to sell a socially responsible stock, even if it is overpriced. Therefore, underpriced stocks with bad social performance will have positive returns in the future as investors fail to immediately correct the price, which is below the true value of the stocks. In the same vein, overpriced stocks with superior social performance will have negative returns in the future, as investors do not sell to lower the price to the true value immediately. The team investigated how CSR affects stock prices, conditional on the mispricing of the stock price. They used a composite mispricing score (MISP) to capture the mispricing magnitude of a single stock at a given month. MISP considers 11 asset-pricing anomalies: net stock issues, composite equity issues, accruals, net operating assets, asset growth, investment-to-assets, distress, o-score, momentum, gross profitability premium, and return on asset. “If investors do not consider CSR performance when they do arbitrage, we should expect no relationship between CSR performance and stock return, no matter if the stocks are overvalued or undervalued” says Prof. Cao. However, the study finds that investors indeed consider a firm’s CSR performance when they make investment decisions. Underpriced stocks with poor CSR performance have a higher future stock return – at around 0.40 percent higher than underpriced stocks with good CSR performance per month. Overpriced stocks with good CSR performance have a much lower future stock return than overpriced stocks with poor CSR performance at around 0.60 percent lower per month. “Socially aware investors do not use future expected financial returns as the only standard for investment. They would even forego financial profitability if the investments are against their personal beliefs,” he adds. The return predictability documented in this study emerges as the rise of ESG investing. Such results do not exist for the period before 2003. The growing trend of ESG investing has highlighted the importance of re-defining stock market efficiency under the framework of investors’ personal beliefs. Prof. Cao adds that the current asset pricing models have not yet incorporated the ESG preference. “More research is needed to better understand the new equilibrium of market efficiency under an accelerated trend of socially responsible investing,” he says. 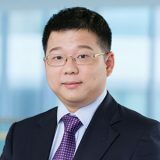 In view of the growing trend, Prof. Cao believes the government also needs to educate investors properly to ensure they can differentiate between financial performance and social responsibility performance, as well as choose their investment products wisely based on personal preferences and investment horizons. 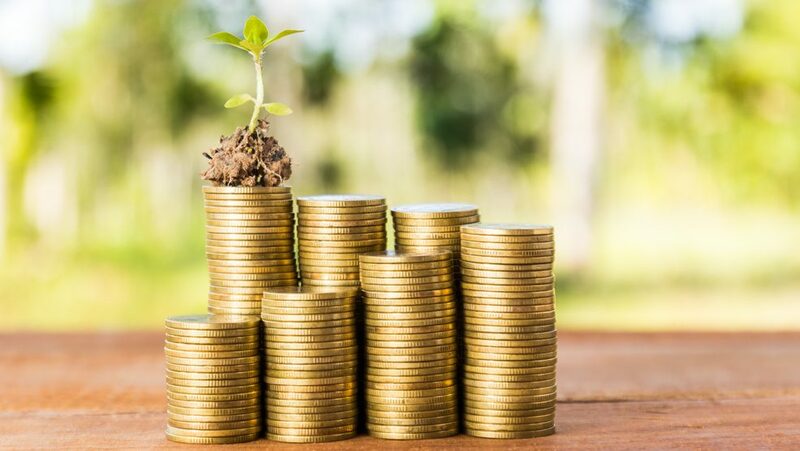 “It is still unclear how this trend of socially responsible investment will affect the financial market in future, however, we’re certain that its importance will continue to grow,” he says.